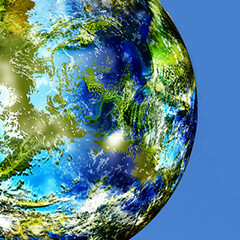 This group brings together the best thinkers on energy and climate. Join us for smart, insightful posts and conversations about where the energy industry is and where it is going. Recently, GridWise Alliance released its 3rd Annual Grid Modernization Index (GMI), a ranking of every state’s progress toward modernization of our nation’s electric system – and Texas impressively placed third. The Alliance, a leading smart grid coalition which includes Environmental Defense Fund, based its assessment on state policies, customer engagement, and investment in advancing grid operations. As we move toward a smarter, more efficient electric system, Texas is emerging as a leader in grid modernization. And with three recent smart-grid grants from the U.S. Department of Energy’s (DOE) SunShot Initiative, the Lone Star State could climb to the top of the GMI list. Since 2011, the DOE has awarded millions of dollars through the SunShot Initiative to a variety of public and private entities. The goal is to make solar energy cost-competitive with other forms of electricity by the end of the decade, meaning it would cost the same to get your power from solar as from more traditional sources like coal. In the short amount of time since the program began, the solar industry is already 70 percent of the way there. 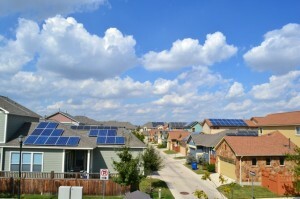 Austin Energy: The recipient of the largest SunShot Initiative grant in Texas is Austin’s municipal utility, which received $4.3 million for its SHINES (Sustainable and Holistic Integration of Energy Storage and Solar PV) Project. As the first DOE funding aimed specifically at solar-plus-storage systems, this project will help determine the best way to integrate renewable energy and energy storage on the grid. The SHINES project aims to make solar more reliable, flexible, and affordable – opening the door for greater adoption of this clean energy resource. Pecan Street, Inc.: America’s leading smart grid laboratory, Pecan Street, is based in Austin and will work with electro-mechanical design company, Concurrent Design to develop an advanced prototype of Energy Switch through a one-year, $1 million cooperative award. 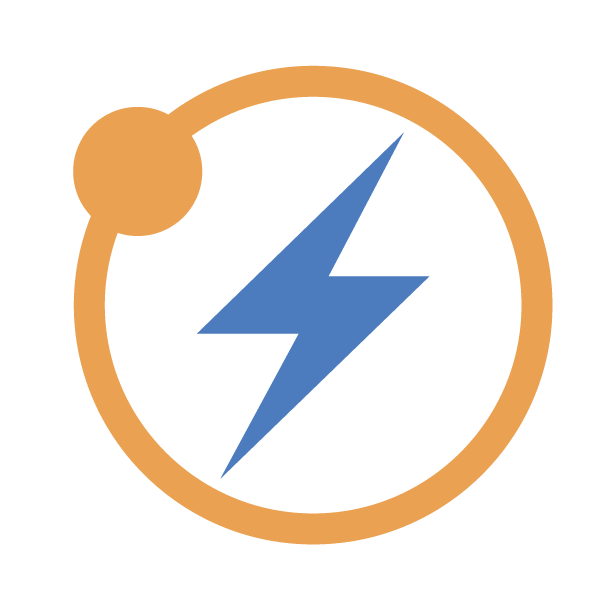 Energy Switch is a home energy device that manages the flow of electricity between a home, the home’s on-site battery, solar panels, back-up generation, and the electric grid – making it easier for a smart home and the grid to communicate and coordinate effectively. When all of these components of a home are intelligently and strategically moving electricity around, they are far more efficient than operating alone. GeoCF: The SunShot Initiative awarded GeoCF, the pioneer of geospatial software solutions for utility-scale solar, a $750,000 cooperative award to continue developing and commercializing its Smart Power Maps software. The software will make the implementation and financing of large-scale solar projects much more efficient through rapid data analysis to determine the optimal sites for a project location. With this new funding, GeoCF will be able to expand the data sets used, making the evaluation process more seamless. The award will also go toward building a online portal for financiers and project investors, which will put feasibility analysis and cash flow models for future projects at their fingertips. Congratulations to the three SunShot Initiative recipients, who will continue to pave the way toward grid modernization in Texas. These newly-invigorated projects and prototypes are changing the way we harness and use solar energy – ensuring Texas has a bright future and a smarter grid ahead. Next year, we just may be number one. This post originally appeared on our Texas Clean Air Matters blog. Thank EDF for the Post! The Shops at La Cantera, a high-end shopping mall in San Antonio, recently completed installation of a 403-kW solar PV system on its 1.2-million square-foot, retail space rooftop. Consisting of more than 1,500 solar panels, the solar energy.. The below are some factors which I think will cause the Capacity Factor of US installed wind base to continue to improve and eventually move past 40%. - Wind turbines continue to evolve and new technlogy means improved efficiency. 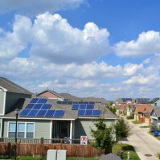 Many new..
Texas is a state with huge solar potential. It is also the state with the largest amount of coal-based electricity in the US - 111 TWh in 2018 - about 10% of US total. 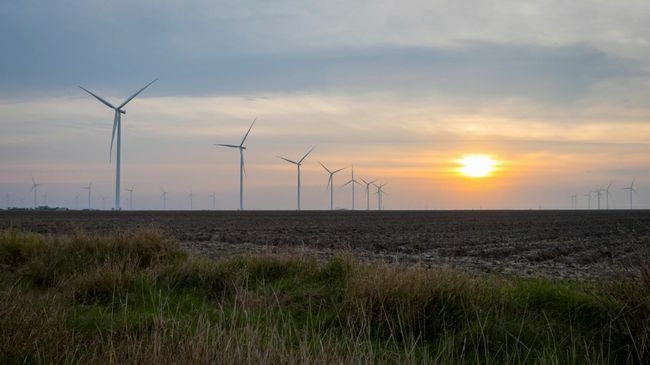 A fascinating look at fossil fuel industry's attempts to reduce the growth of the increasingly powerful wind industry in Texas. However, the wind sector has become so big that it has become a powerful political force itself. Is "Solar+"​ the future of energy? A solar energy future is certainly capturing the imagination of many people, but the numbers suggest it will remain a minority contributor!